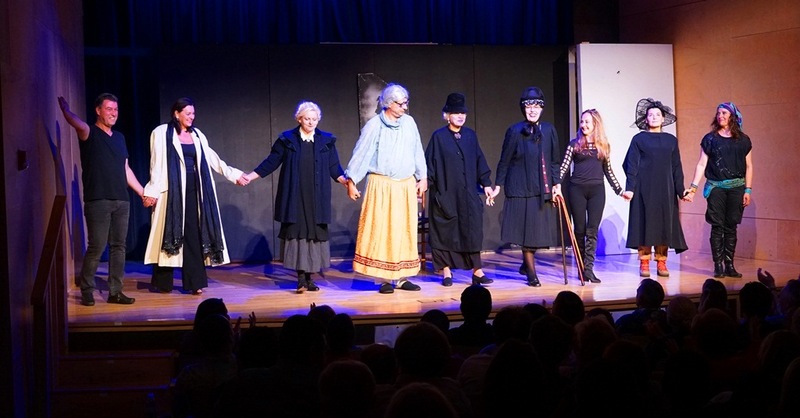 The festival "Days of Dušan Kovačević" was held under the organization of the Serbian Theater "Mira Sremčević" in Chicago. On that occasion, "Stardust" was shown in interpretation of the members of the Serbian Theater in Chicago and "Marathoners Running the Honorary Circle" was played by members of the Serbian Theater from Toronto. The third performance, "Gathering Center" was to be performed by the Serbian Theater "Mira Sremčević" but had to be cancelled due to illness. At the Festival audience was addressed by Slavica Petrović from the Serbian Theater "Mira Sremčević" and Acting Consul General Dejan Radulović, who expressed his thanks to the organizers of the Festival and for the enthusiasm of the members of Serbian theaters which was affirmed in previous years and thus took a special place in the cultural life of the Serbian communities in Chicago and Toronto. A message of greetings from Dušan Kovačević which he sent for the occasion of the Chicago Festival was also read. After the performance of the Serbian Theater from Toronto, Acting Consul General Dejan Radulović met with the actors of the performance and thanked them for their participation in the Festival in Chicago.